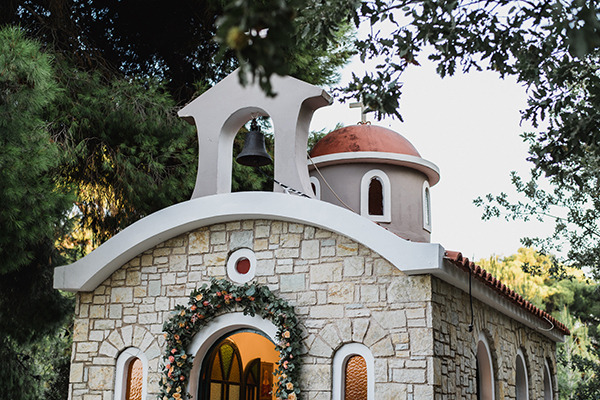 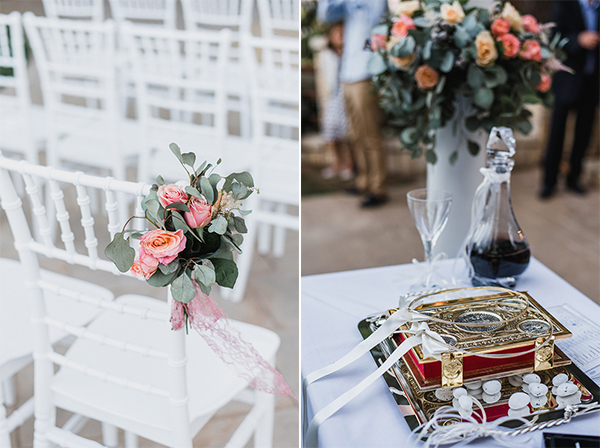 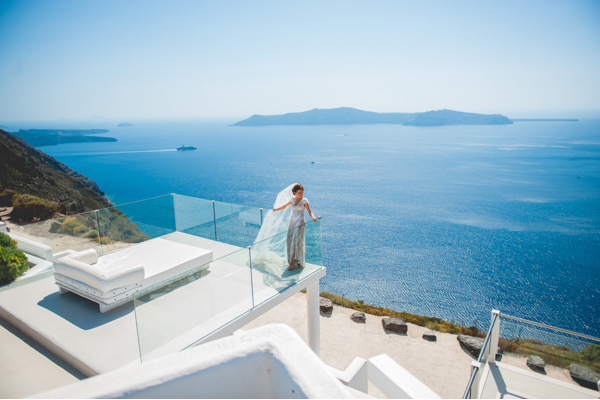 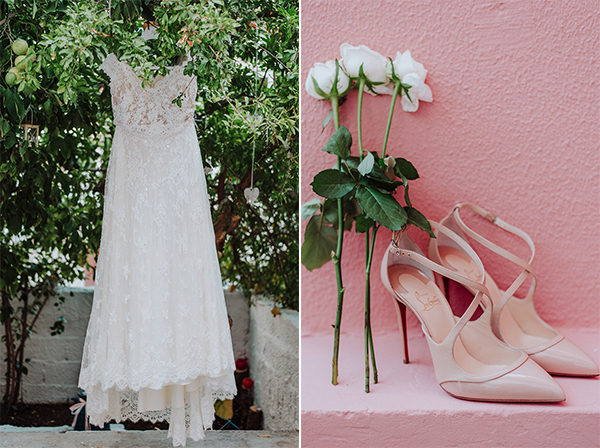 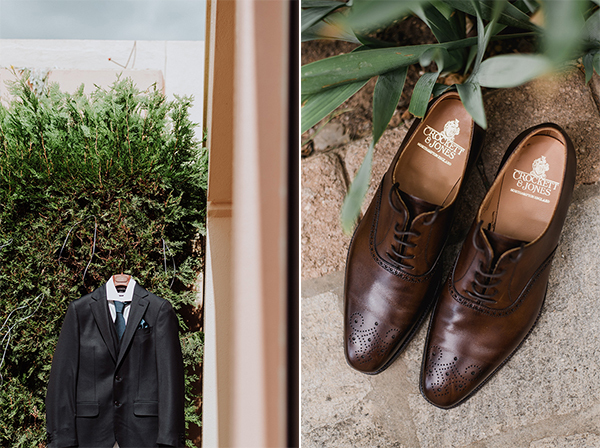 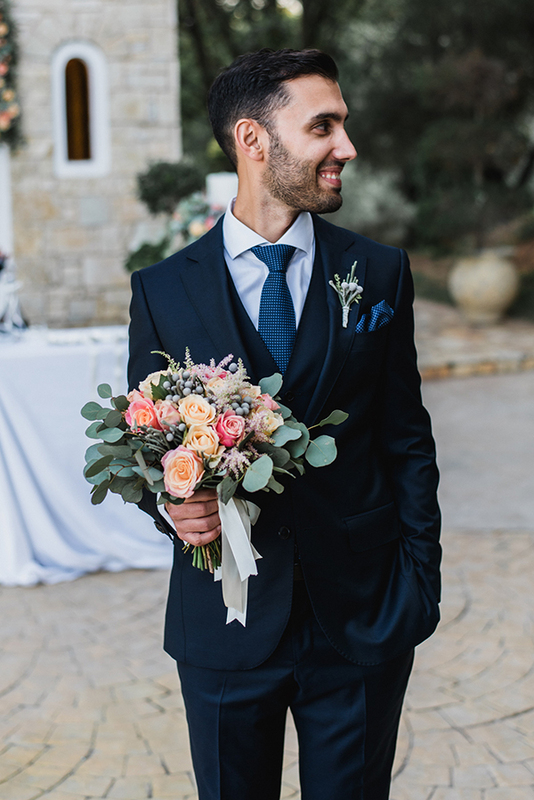 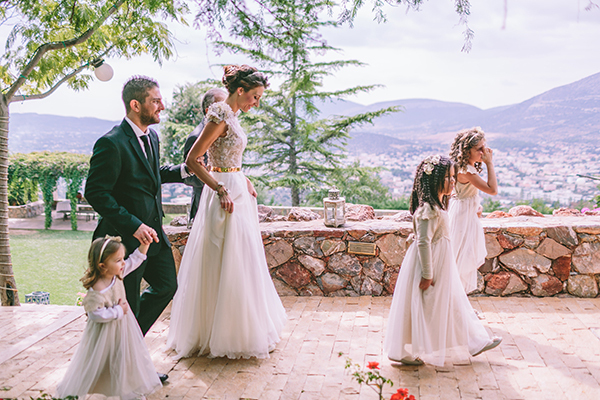 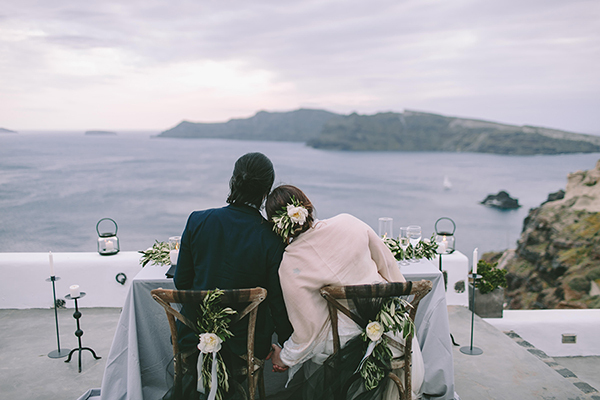 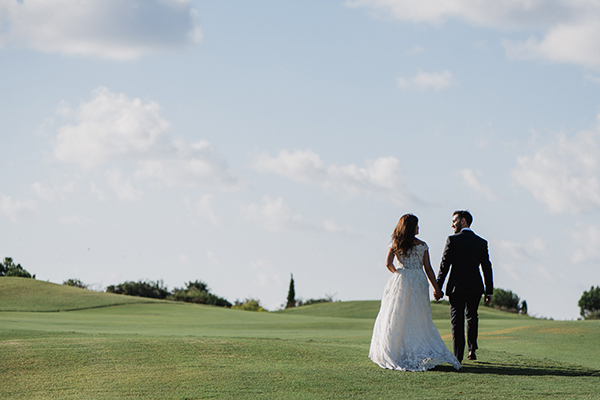 We are sharing today a beautiful romantic wedding in Greece that you will love! 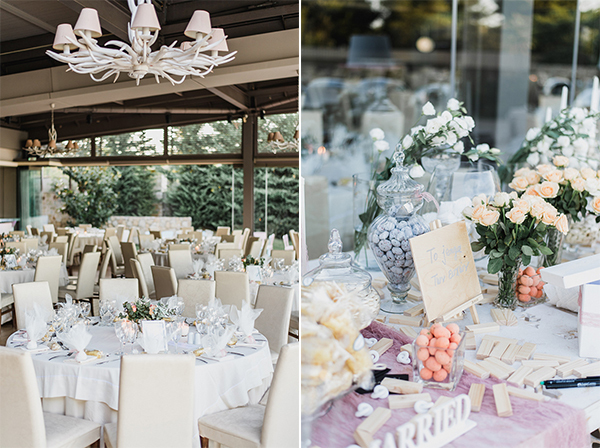 Pastel colors were used for the decoration and the romantic flower arrangements created a fairytale scenery! 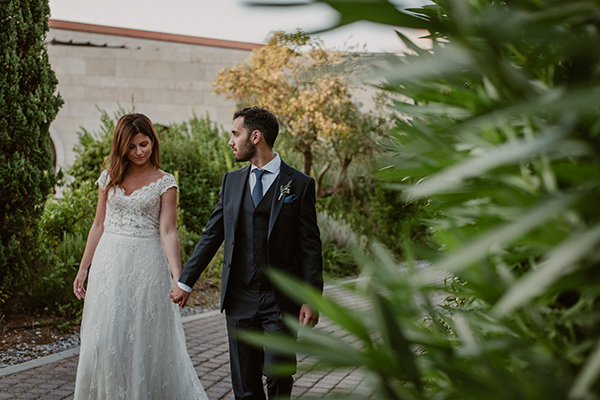 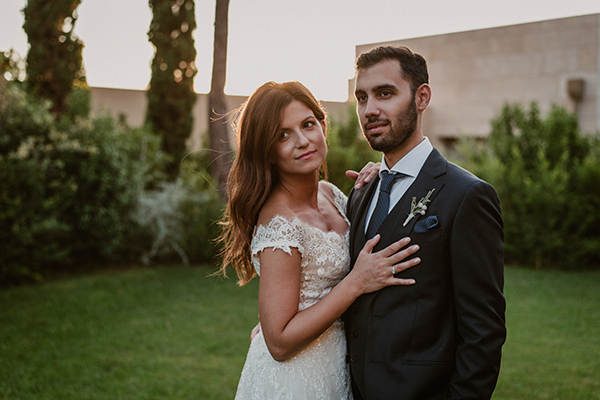 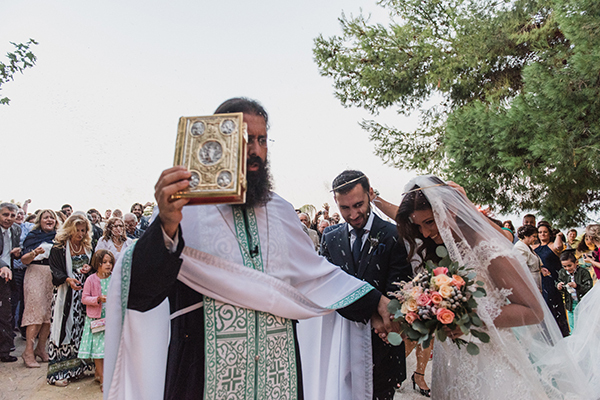 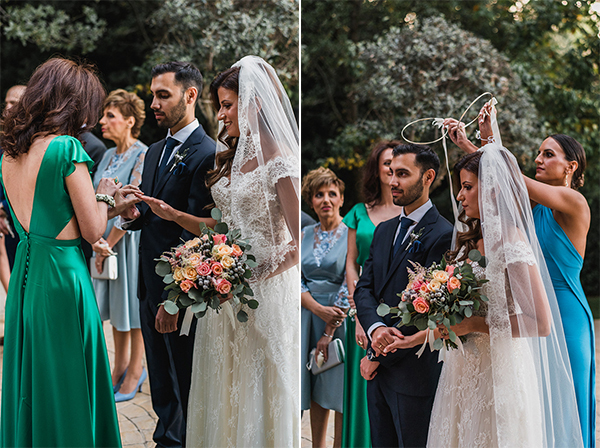 The bride looked like a princess in her romantic Anna Anemomylou wedding dress with lace! 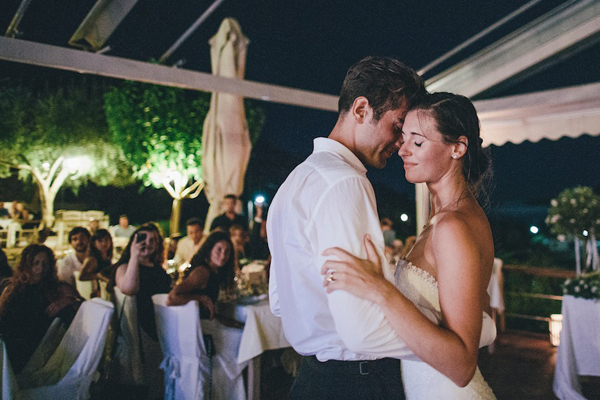 “We knew each for a long time ago, since one of our maids of honor is a common friend. 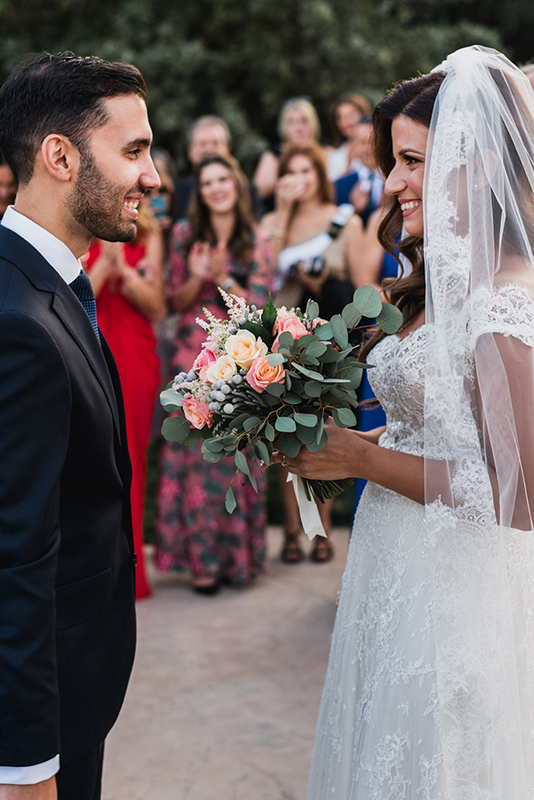 He was in friend zone for a long time, but after 3 years we became a couple! 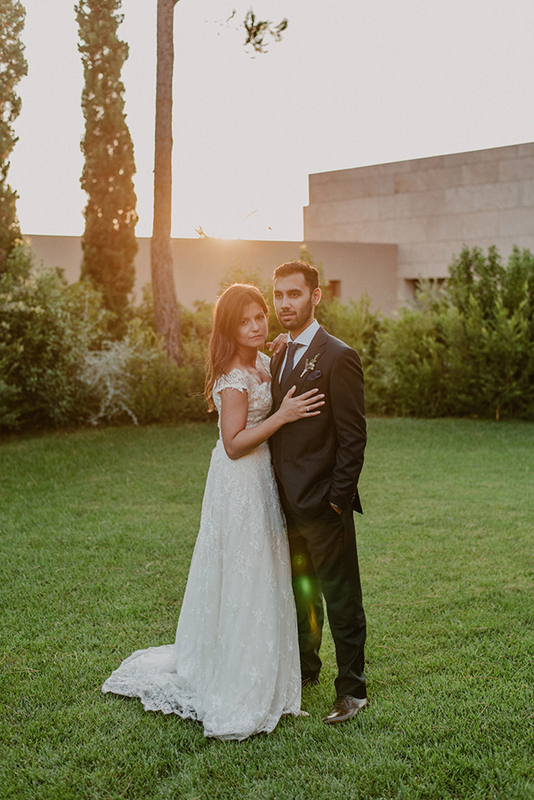 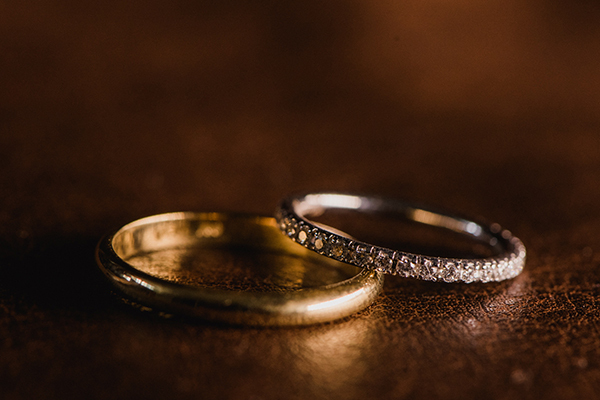 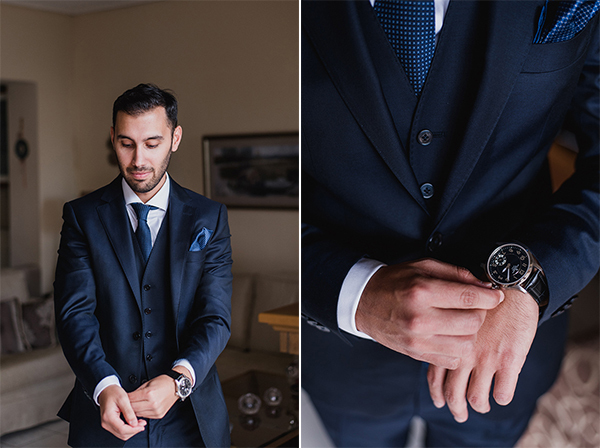 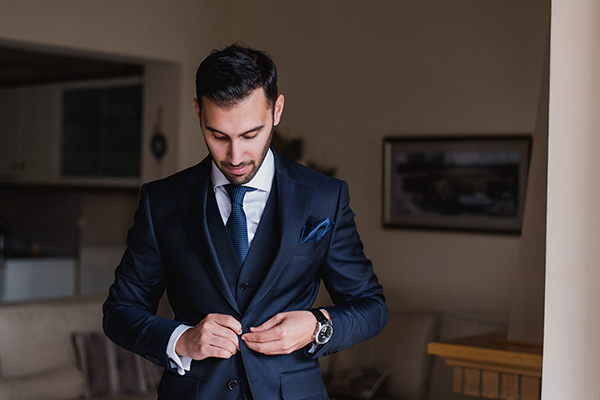 Konstantinos proposed on my birthday at 00:00 when I was asleep…”, the bride shared with us. 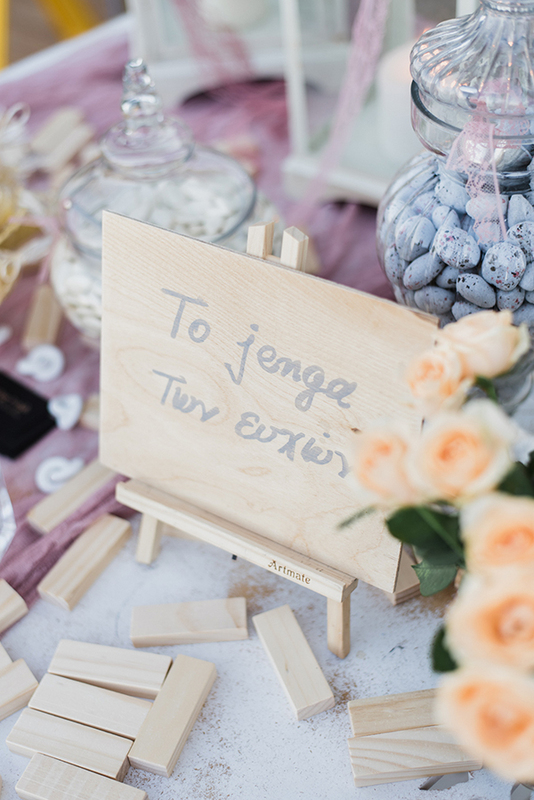 “The ceremony took place in Alsos Nymfon. 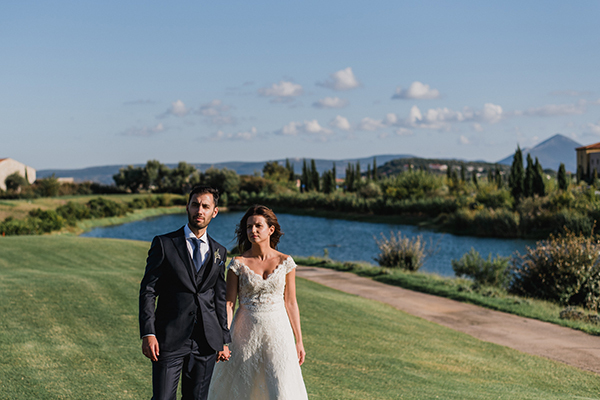 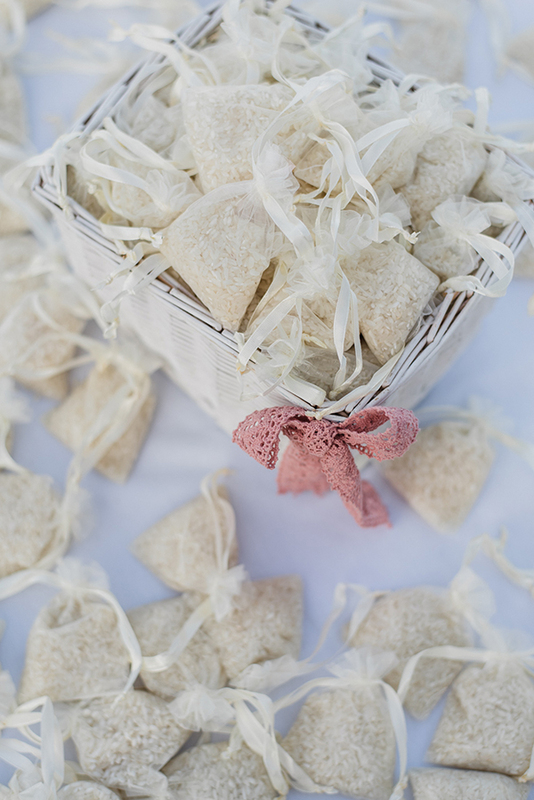 It was a romantic and simple wedding with pastel colors”. 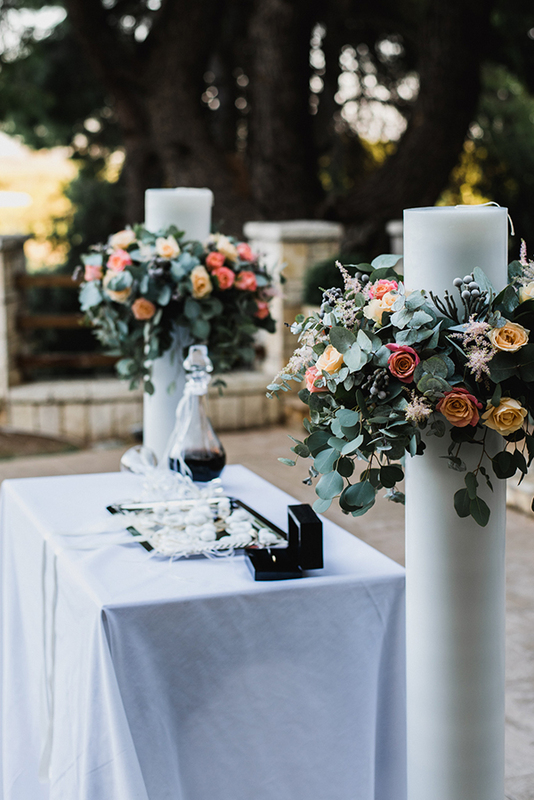 “My flower bouquet was composed of astilbe, brunia, eucalyptus and roses”.